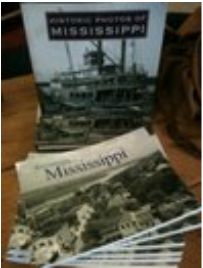 are Published by Turner Publishing Company, Nashville, TN. 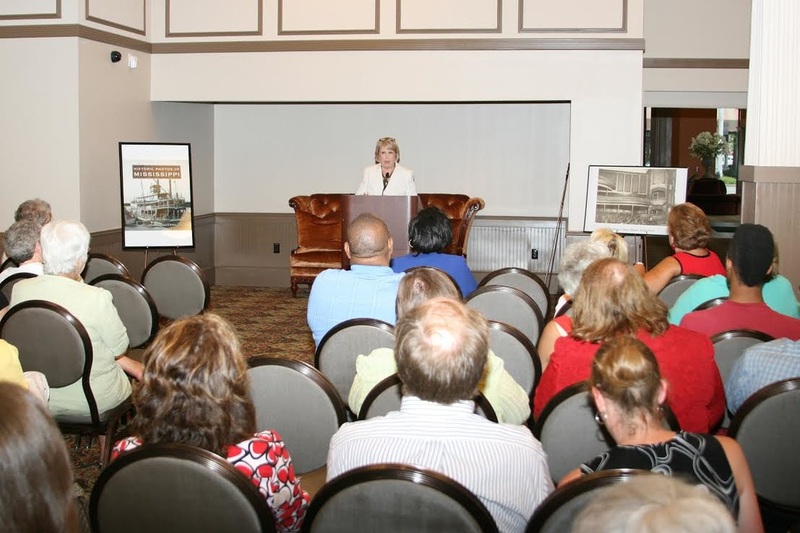 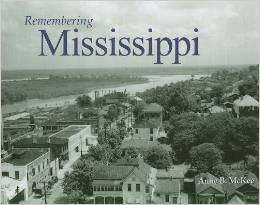 Anne McKee tells the stories of Mississippi in costume. 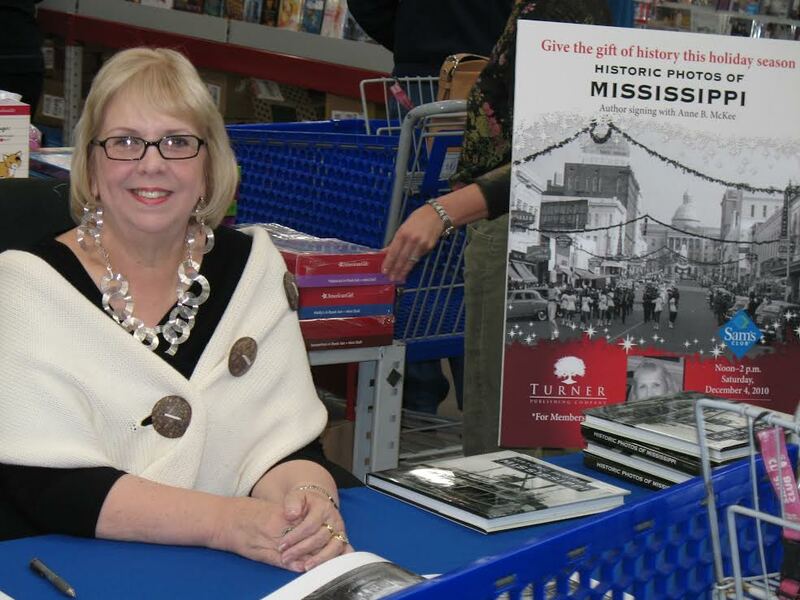 She brings costumes for the students to engage the history with her by playing parts of famous Mississippians and the everyday citizen as well. 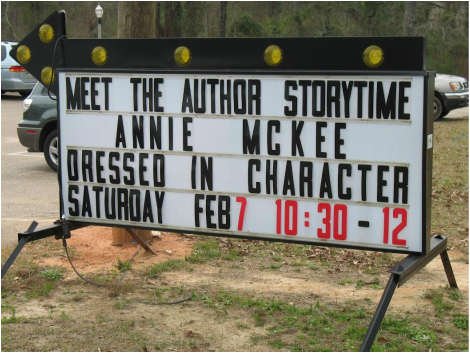 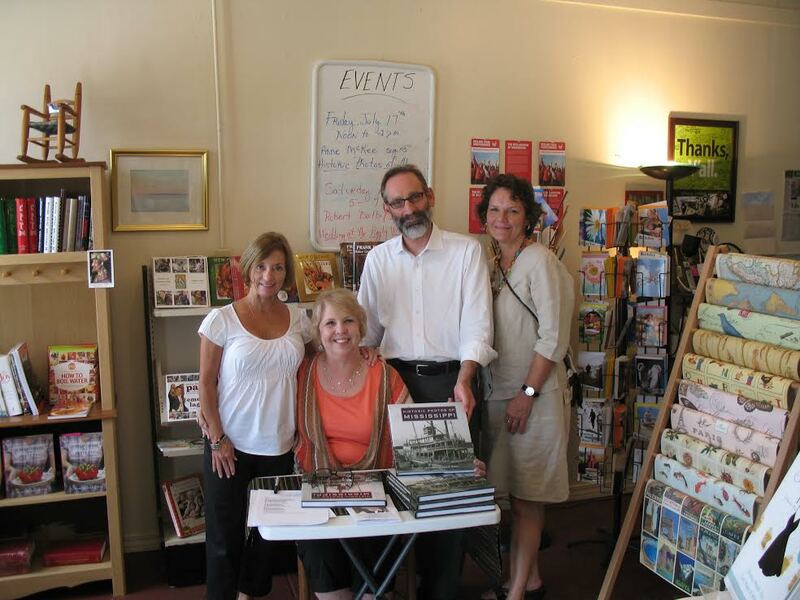 Anne McKee loves to schedule her time so that she can meet with her readers, and sign books! 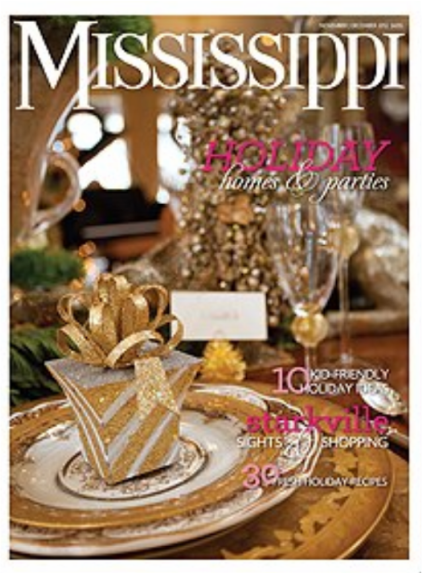 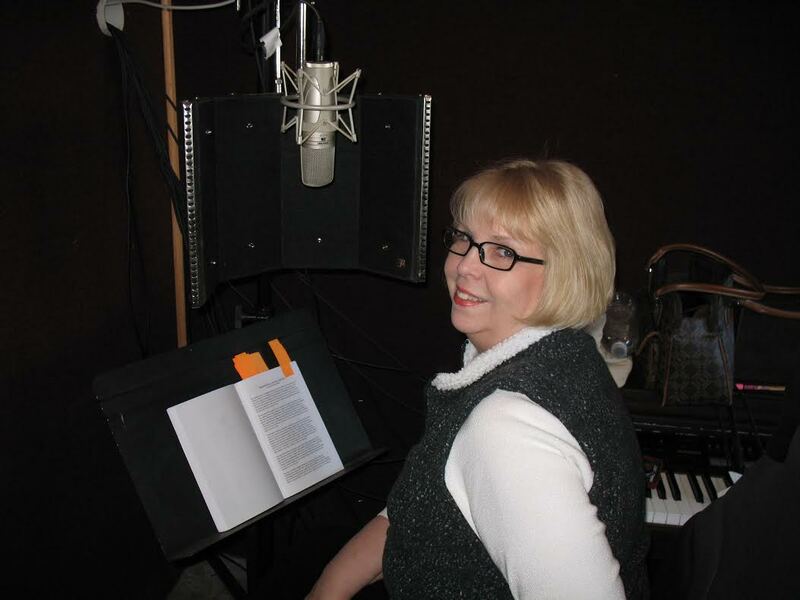 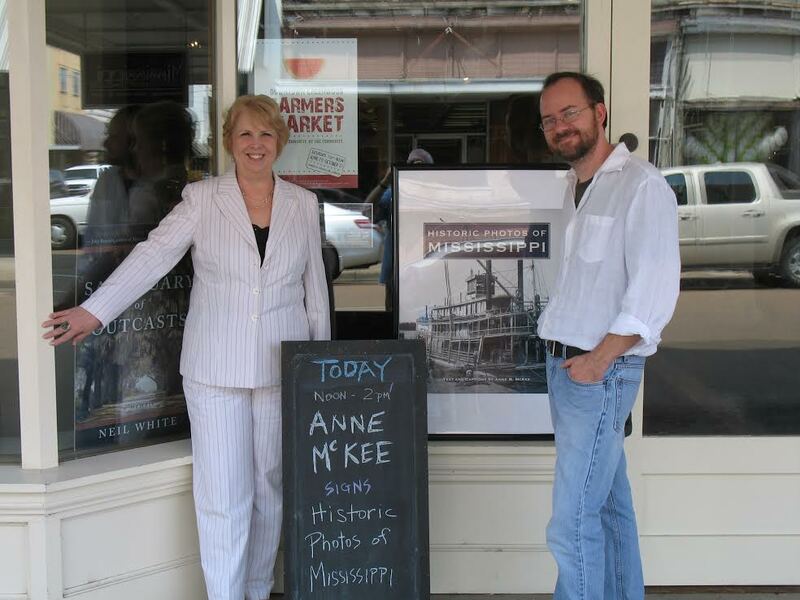 Anne McKee's written work has been featured on Mississippi Public Broadcasting's Commentaries Program. 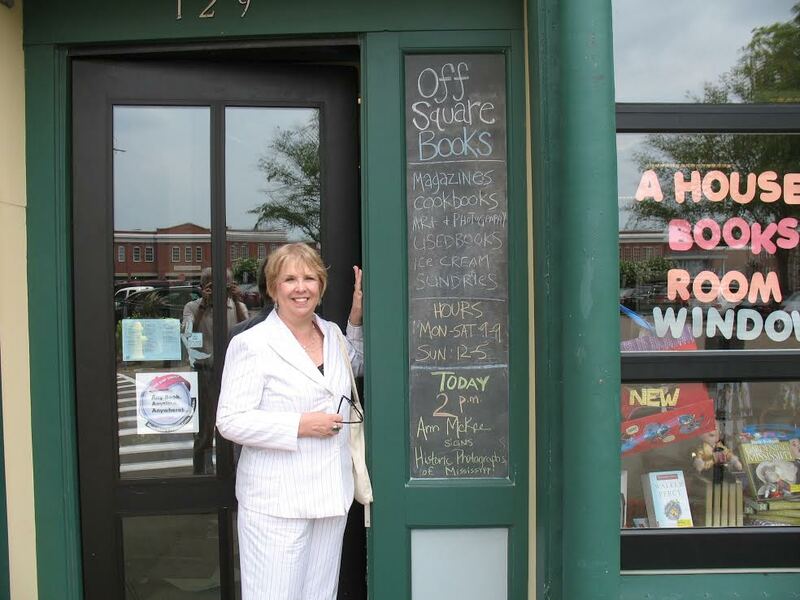 Anne signs books at the MSU/Riley Center. 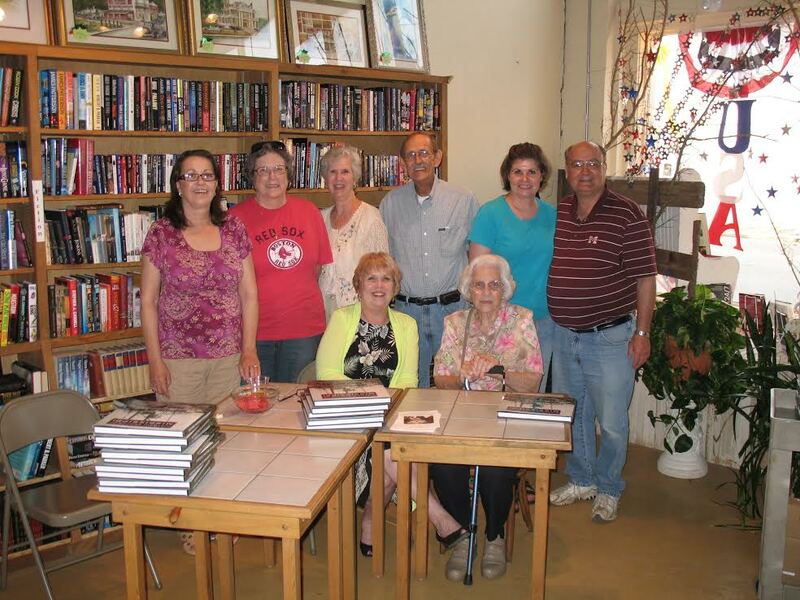 Book Signing at Books A Million. 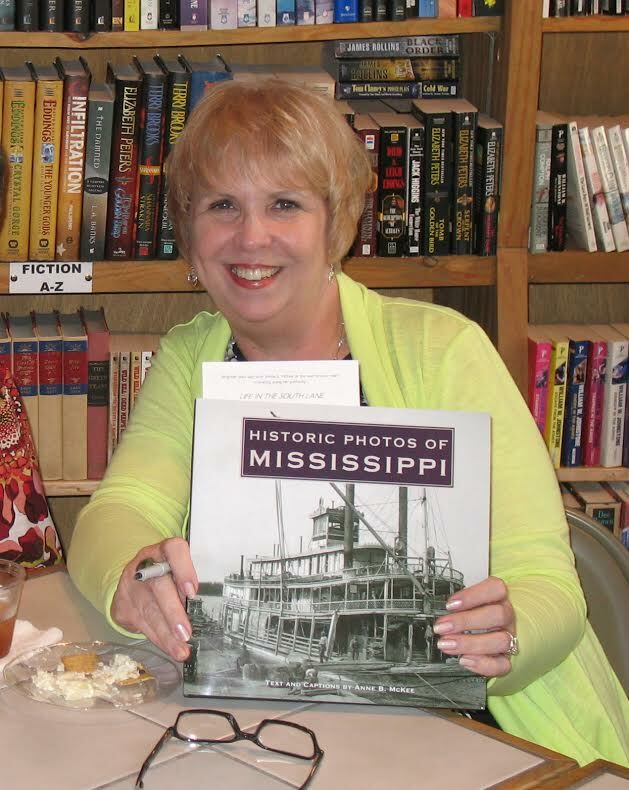 Anne McKee signs a copy of her bestseller book, "Historic Photos of Mississippi" published by Turner Publishing Company, Nashville, Tennessee. 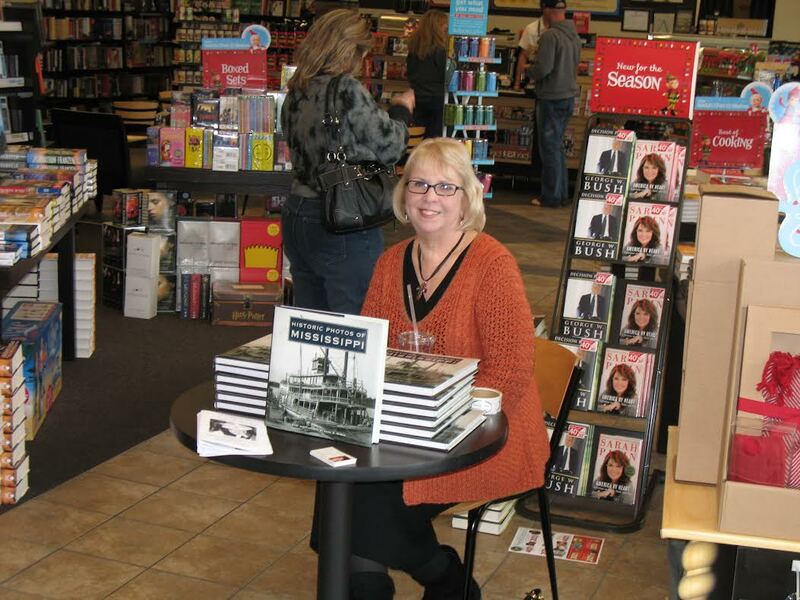 Anne signing books at Sam's Club!